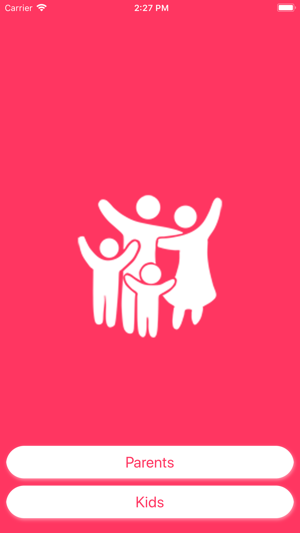 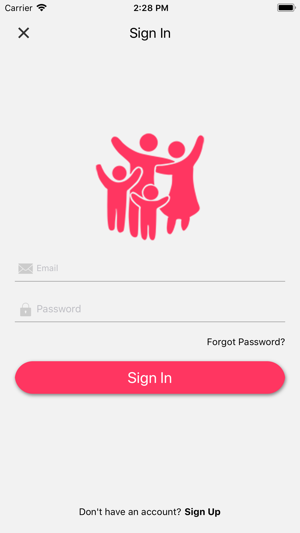 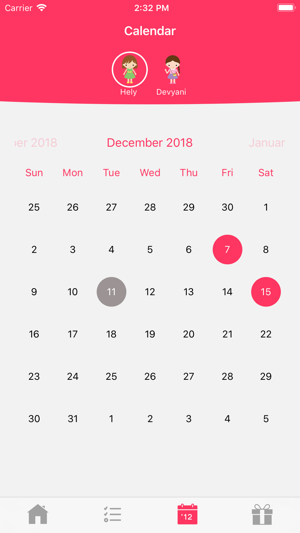 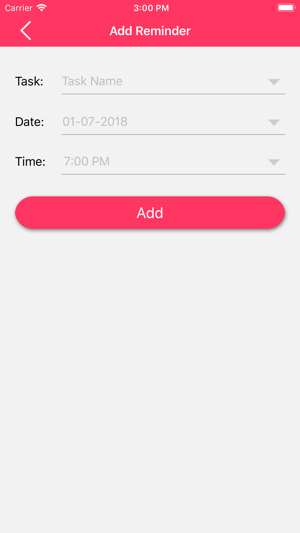 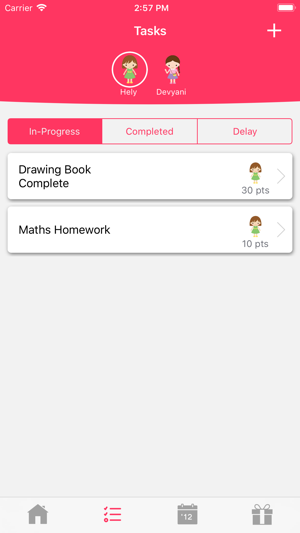 It helps to build up independence, critical thinking among children as on every task given, each child will need to take photos once the task has been completed, inform their parents in term of notes, send the photos to the parents through the interactive dialogue in the app. 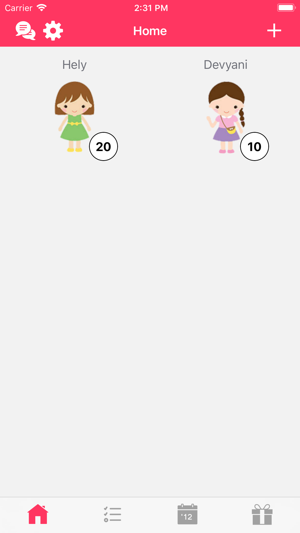 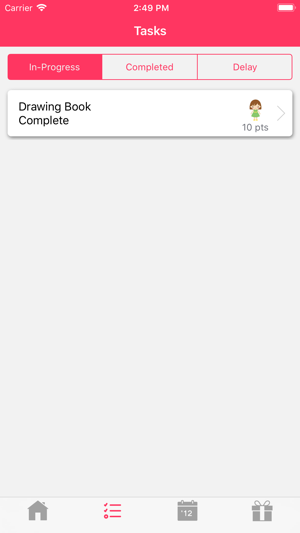 Parents can also assigned rewards in term of points to the child for each completed task. 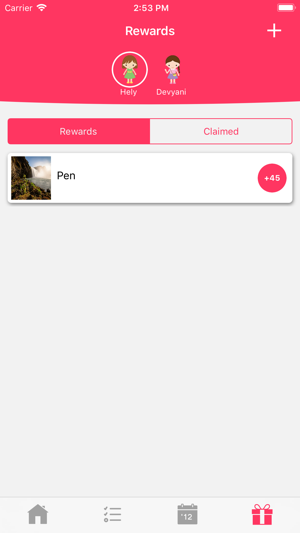 Points accumulation can be set by parents and a final reward can be given to the child too. 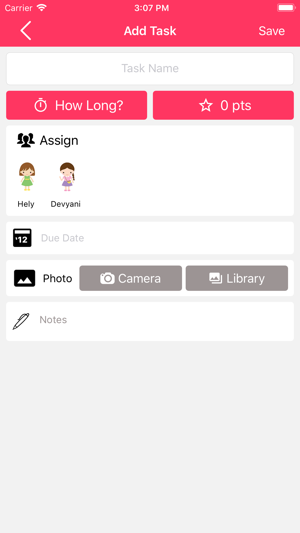 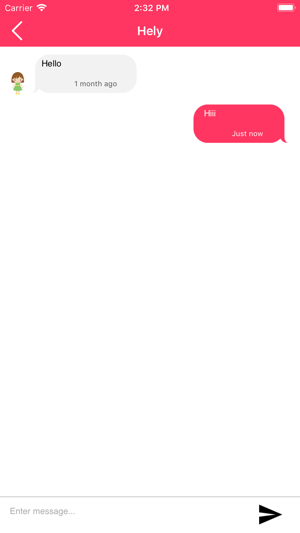 The child would be able to set reminder to remind the task given.